As a professional roofing contractor in the Houston area, Elite Roofing Restoration & Solar understands that you want to hire someone who’s reliable, trustworthy, and respectful of your property. 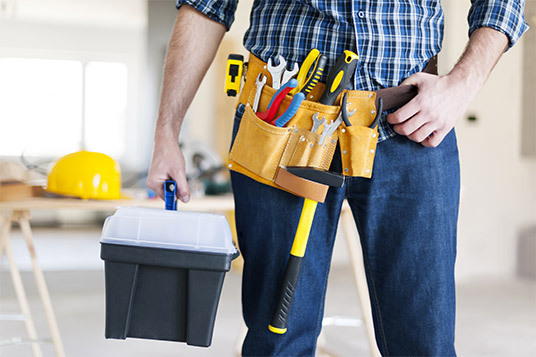 Our team is dedicated to providing quality roofing repair at a fair price. From broken shingles to complete reroofing projects, you can rest assured that we perform each job as we would on our own homes. The Elite Roofing and Restoration guarantee is that we will be detailed, timely, and efficient while working on your home. To exceed client expectations with excellent service. To provide optimal solutions for clients at a fair and accurate price. To research and utilize the latest roofing technologies in order to provide clients with the best solutions. At Elite Roofing Restoration & Solar, we pride ourselves on efficient, premium quality work and customer service for Texas residents. Whatever your roofing needs, you can count on us for a great experience and excellent results. Sometimes, Mother Nature strikes without notice. At Elite Roofing Restoration & Solar, we are prepared with the equipment and expertise to handle any emergency roofing need. 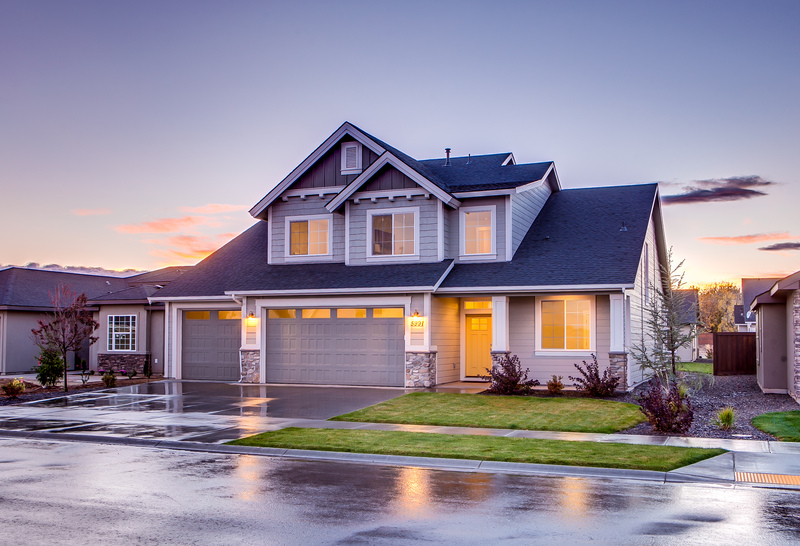 Whether a storm, hail, or wind causes damage to your home, our team immediately and professionally responds to repair the exterior roof and prevent interior damage from leaks. Age, weather, or an unexpected even can spark the need for a new roof. Elite Roofing and Restoration is a company dedicated to professional roof replacement in Houston. Our team will partner with your insurance company to determine a good budget for your roof replacement and minimize your costs. Elite Roofing Restoration & Solar offers customizable roofing with quality craftsmanship. 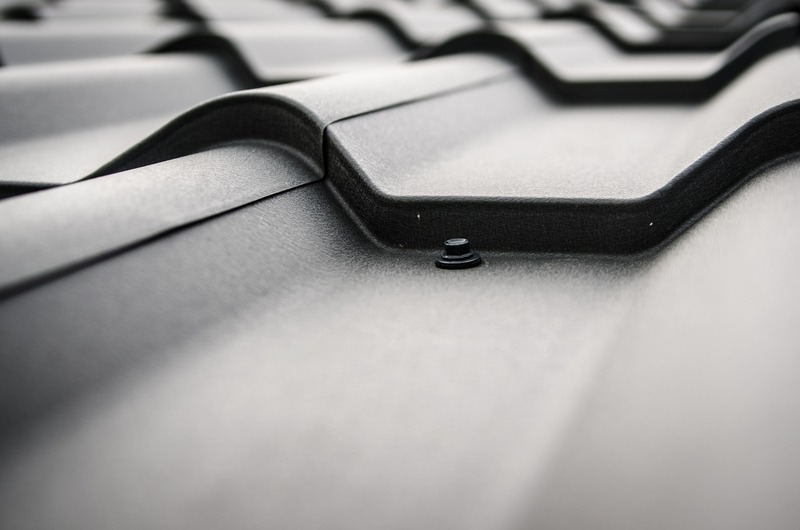 If you need a roofing contractor in Houston, our team will explain your options, stick closely to your budget, and repair your roof in a timely fashion. If you are building a custom home in Houston or remodeling a fixer-upper, Elite Roofing Restoration & Solar can install the new roof on your home. Our experts understand color combinations, roofing materials, and the skills needed for any style roof. When considering the cost of a new roof, we’ll work closely with you to ensure the materials you select fall within your budget. Elite Roofing and Restoration will create a roof that enhances your home’s look as well as protects your family for years to come. New shingles are a great way to update your home. 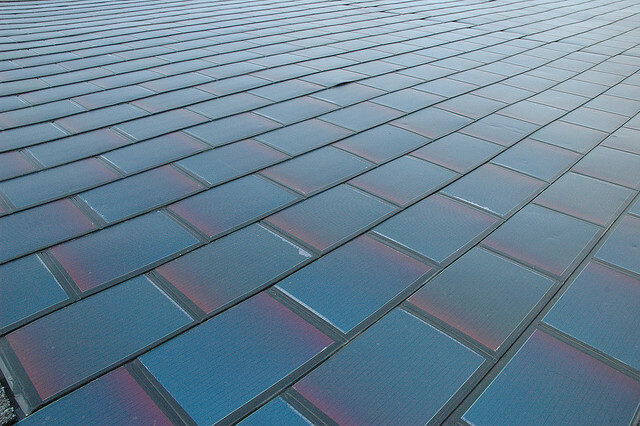 As a Houston roofing company that offers shingle installation, Elite Roofing Restoration & Solar will take the time to explain your material and color options. 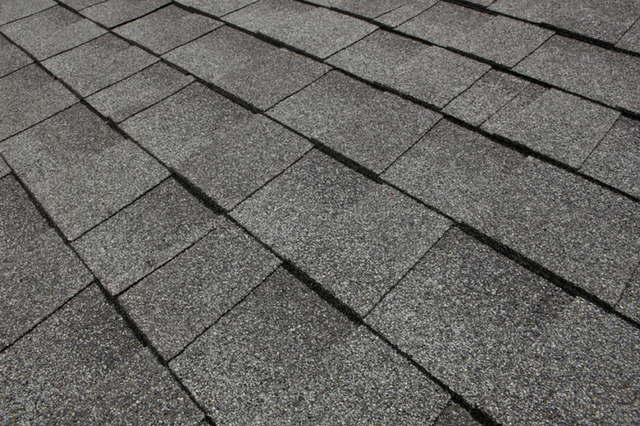 Our team will customize your shingles to your preferences. 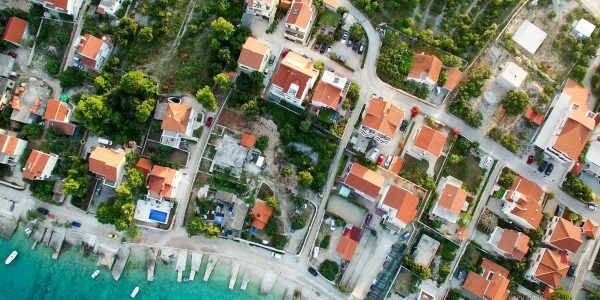 Whether you need a few roofing repairs or are interested in completely replacing the shingles on your roof, we’ll create a unique plan for your home. We stand by our work and offer high-quality craftsmanship on all projects – large and small. We combine classic roofing with the latest technologies to provide you with a custom roofing solution that perfectly fits your needs. If what you’re looking for is not listed below, just ask! 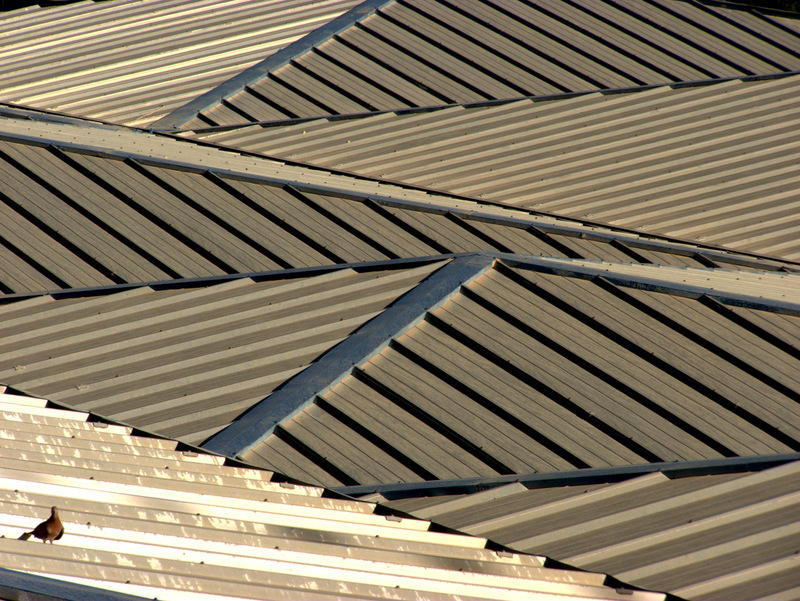 We have hundreds of roofing options for you to choose from. "My husband and I were so impressed by the swift response of Markus and his team when a tree fell on our roof and damaged it. Their professionalism and customer service was unprecedented. We love our new roof and will definitely be using Elite Roofing in the future for all our roofing needs!" Customer service and efficiency are our top priorities. We are here to serve you 24/7, contact us today to schedule your free consultation.